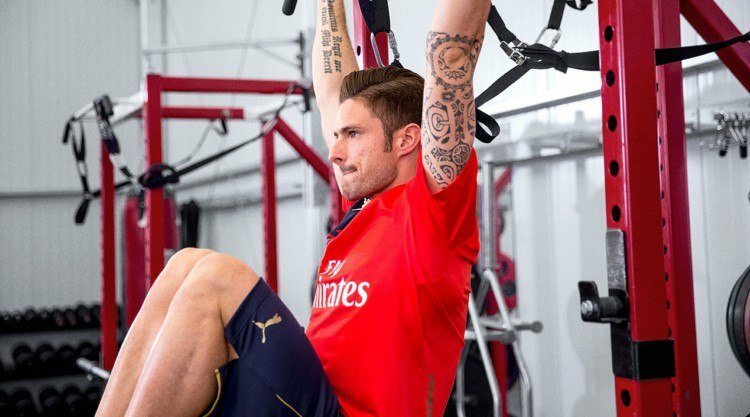 PUMA CATch up>>BUSINESS>>What are you training for? Have you ever thought about it? What exactly is your training purpose? Are you training to compete or to get your body fit for the next beach holiday? Rihanna, for example, does it to get strong. In fact, she wants to gain the strength to cross oceans to realize her dreams on the other side. Usain Bolt trains for this one moment. When he hears the words: “On your marks”, he takes a deep breath, looks down the lane and then it is time for him to go. Our latest brand campaign, the second major Forever Faster campaign, has a dedicated focus on training. With a multi-million Euro investment in media publicity, we want to challenge individuals and teams to put more energy into training and more positivity back into sport. Our take on training is that it’s not an end goal, but rather a means to a more positive self and a stronger game. The more energy you put in, the more you get back. 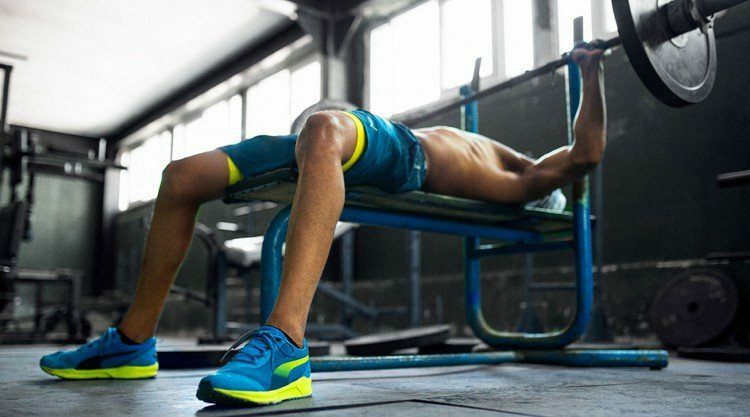 PUMA Training swaps excuses for endorphins and aims to be faster, stronger, fiercer. No matter what. 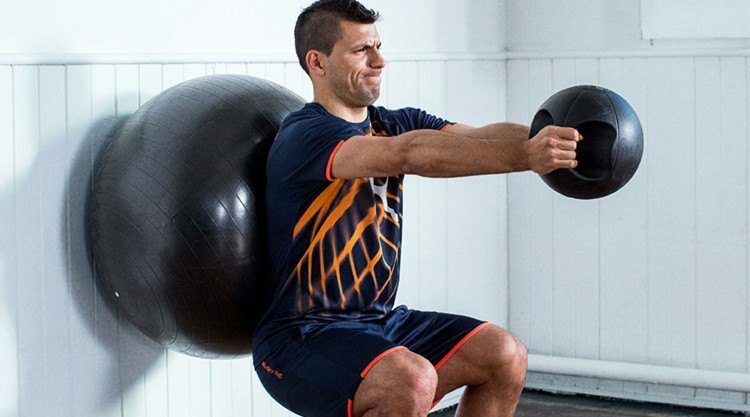 The unique training stories of our elite ambassadors bring the campaign to life: Usain Bolt, Rihanna, star striker Sergio Agüero, Arsenal Football Club, the Cuban National Boxing team, and more, reveal exclusively what their training purposes are. Shot over the course of four weeks, the film series offers a sneak peek into the training regimen these individuals undergo to make sure they are on top of their game. It intimately captures their motivations and tactics to constantly improve and elevate every game they play with energy, excellence, and enthusiasm. Supporting them is our latest IGNITE franchise: the IGNITE XT. This high intensity training shoe’s responsive design maximizes energy and movement throughout their high intensity workouts. 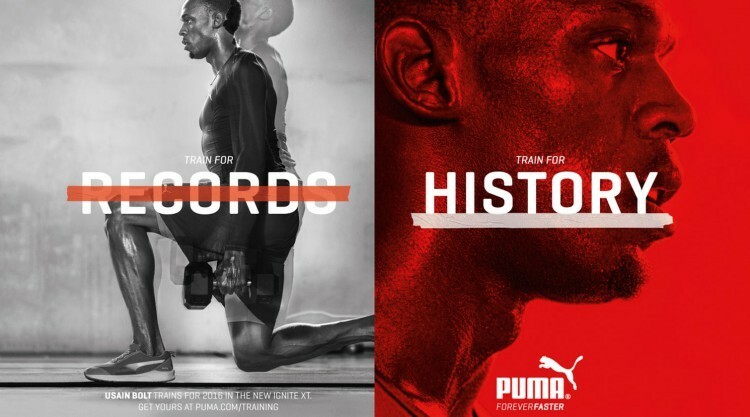 Part of this integrated training campaign is the new PUMA PACT, a consumer engagement platform available through the PUMATRAC running app and puma.com/training, shareable through social media. It drives our brand’s rally cry, #nomatterwhat, and guides consumers with the tools and motivation they would need in their commitment to make themselves faster, stronger and fiercer. 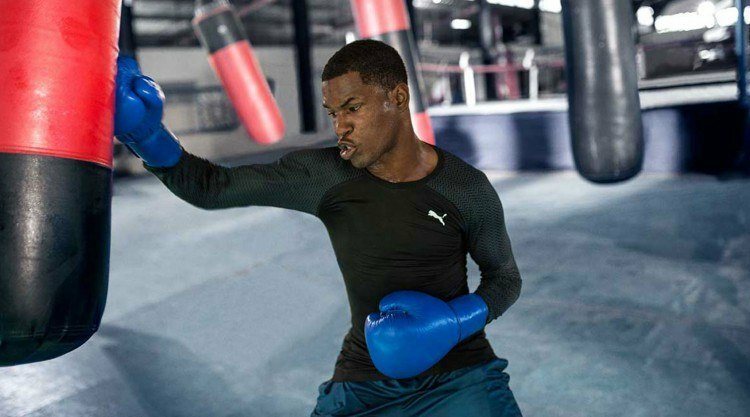 The PACT will see PUMA’s elite ambassadors leading and inspiring consumers to train harder like them, #nomatterwhat. Rickard, have you been training harder since the campaign has launched? Actually, I have! I could not resist making a PACT in PUMATRAC. It has helped me increase my running pace. Why out of all sports did you focus on Training? It’s part of our long-term plan. 2016 is a great smorgasbord of sporting events with Euro Cup, Copa America, and Olympics in Rio as the main dishes. To be ready for this year, our athletes need to train hard, which we show in the campaign in a very authentic way. We literally followed our athletes to their training ground and captured their exercise routines in the IGNITE XT. This campaign seems to be taking another route than previous ones. Rather than only communicating a brand image or products, it conveys a motivational message to the consumers. What do you expect from this? Our goal was to use the training campaign as an amplifier to inspire everybody to train for his or her individual goals, big and small. We provide them with the tools, including our PUMATRAC app that can help and motivate them in reaching those goals. Where are the video clips shown? The campaign covers all the traditional channels such as TV, print, out-of-home, instore. But what makes it unique is the depth it has within social media with more videos than any campaign before tailored for Instagram, Facebook, Snapchat, etc. The campaign launched in August. Do you already have statistics or figures that prove that the campaign has made an impact? Not really, but some good numbers from PUMA Retail, which made fantastic window executions around the world and subsequently achieved great sell thru. For how long will it run? The Training campaign is phase 1 in our journey, which takes us right up to the holiday season. Phase 2 starts in November, when CROSS THE LINE kicks off and takes us all the way to an amazing celebration at the Rio Olympics. To be faster! My goal is to do the 10k below 50 minutes. I am close, but need to shave off a couple of seconds per kilometer. Thank you very much, Rickard. Rickard Kull (43), Head of Brand Management, started working for PUMA in 2006. He loves most about his job the amazing people, that he gets to work with. This comes first for him! And of course, he loves to work for a brand that makes these awesome products that change people's lives. When he is not the office, he coaches his son's soccer team and loves going exploring with his family and dog.